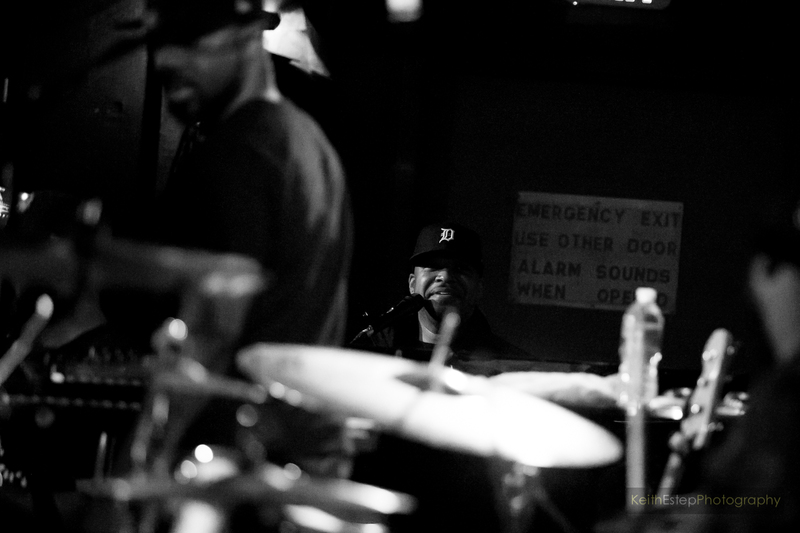 Whenever Zo! 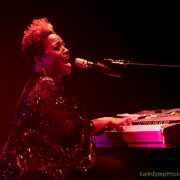 and Carmen Rodgers take the stage, it's not a question of if a party is gonna get started but a matter of when. 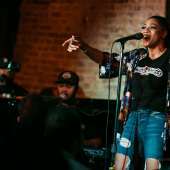 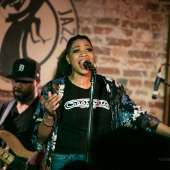 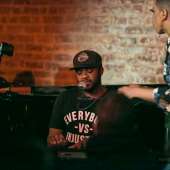 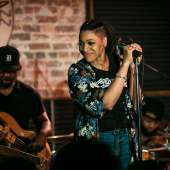 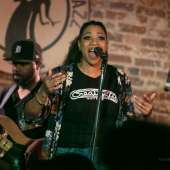 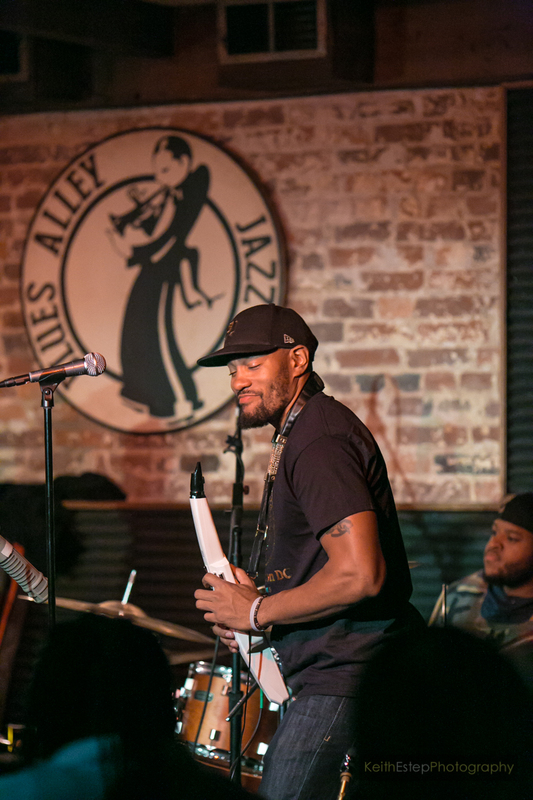 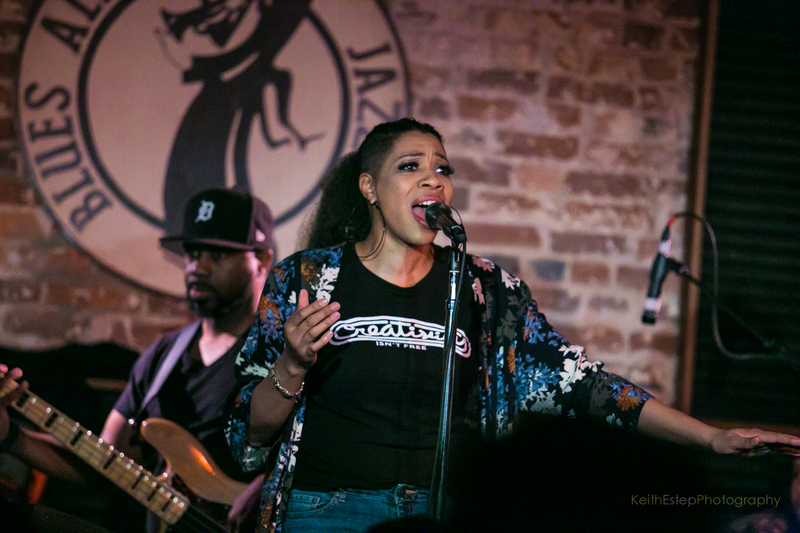 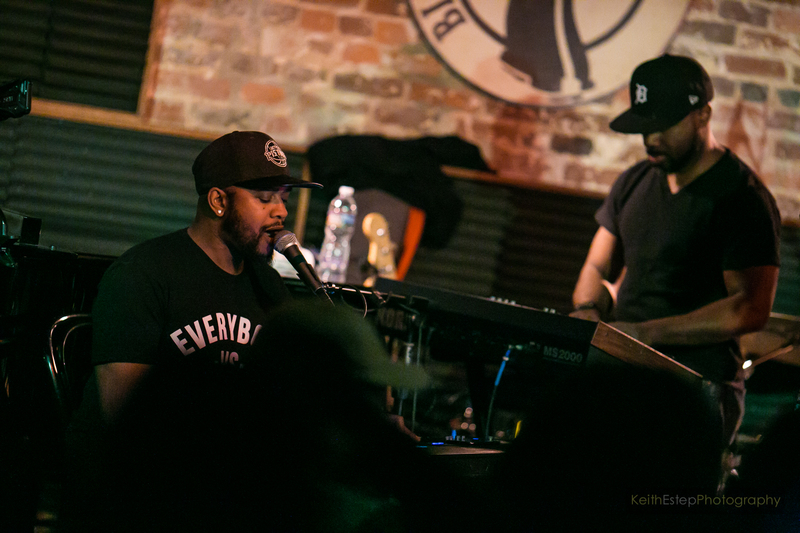 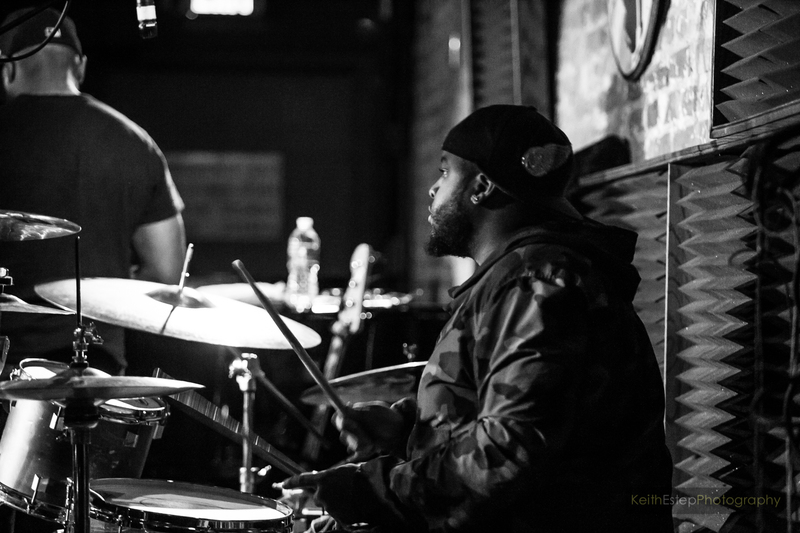 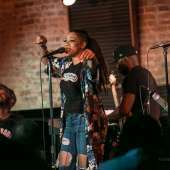 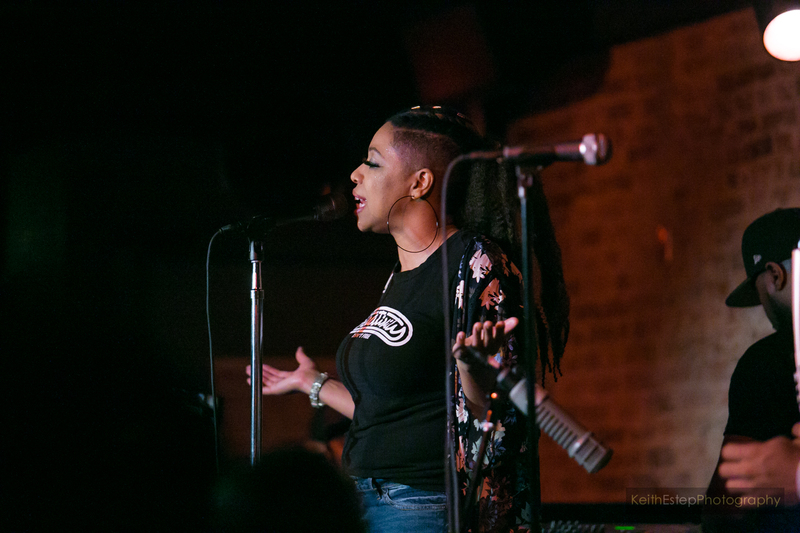 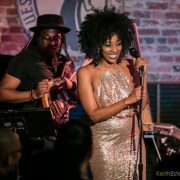 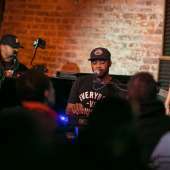 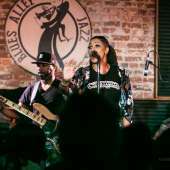 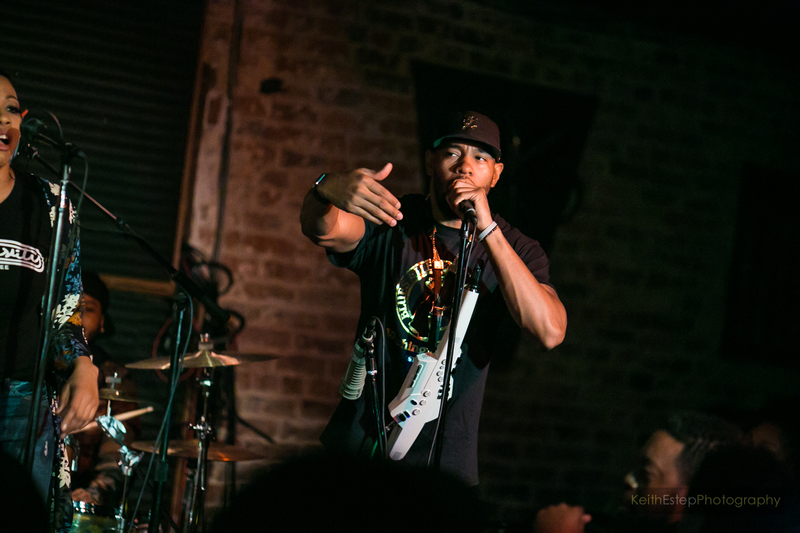 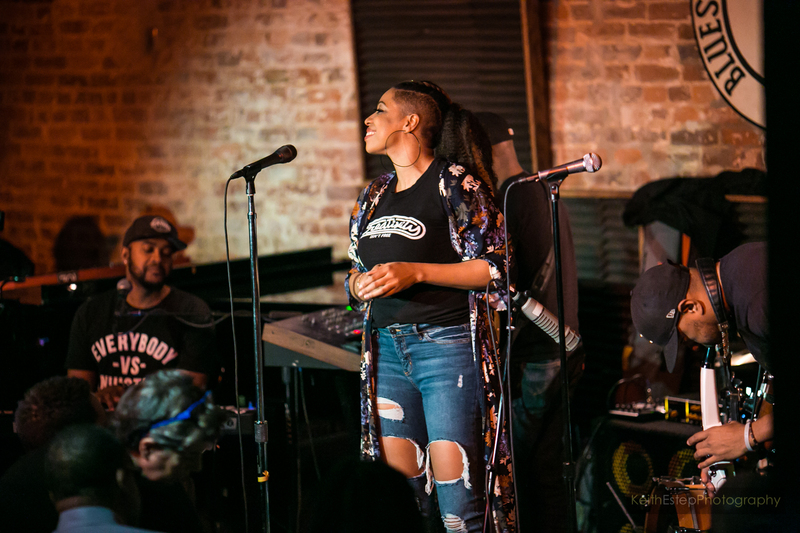 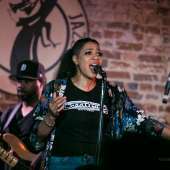 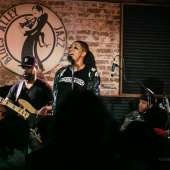 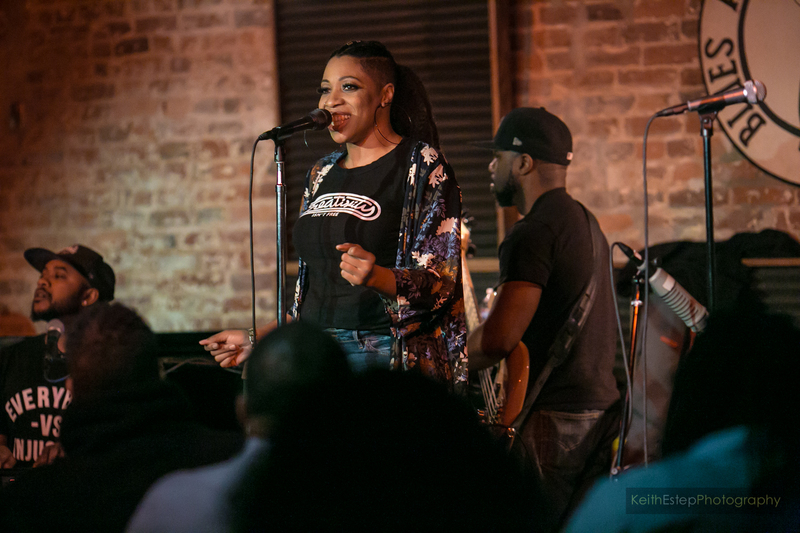 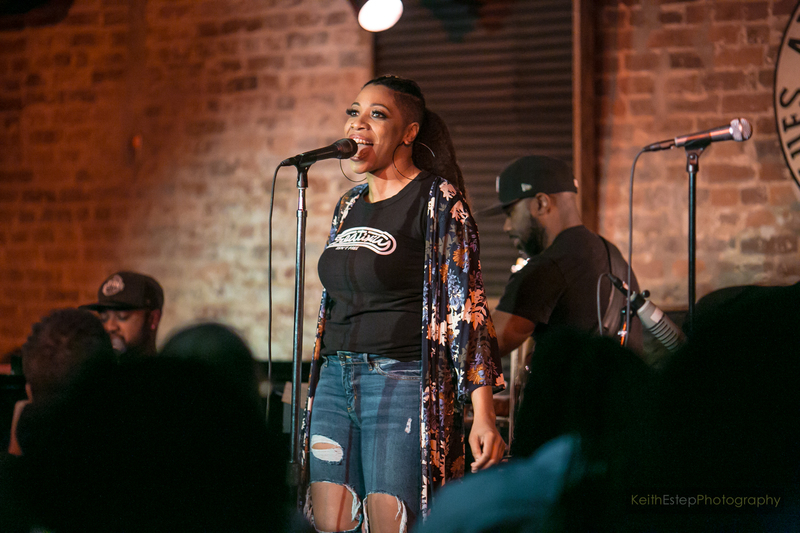 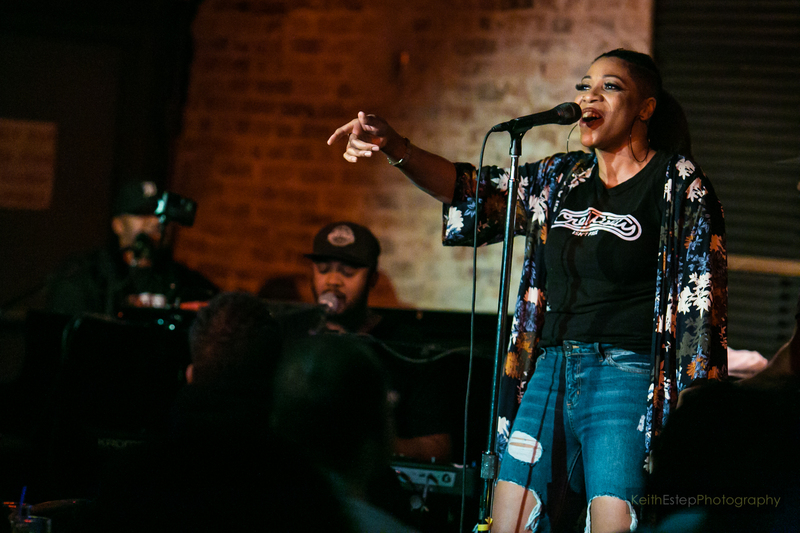 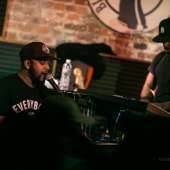 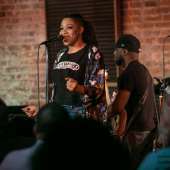 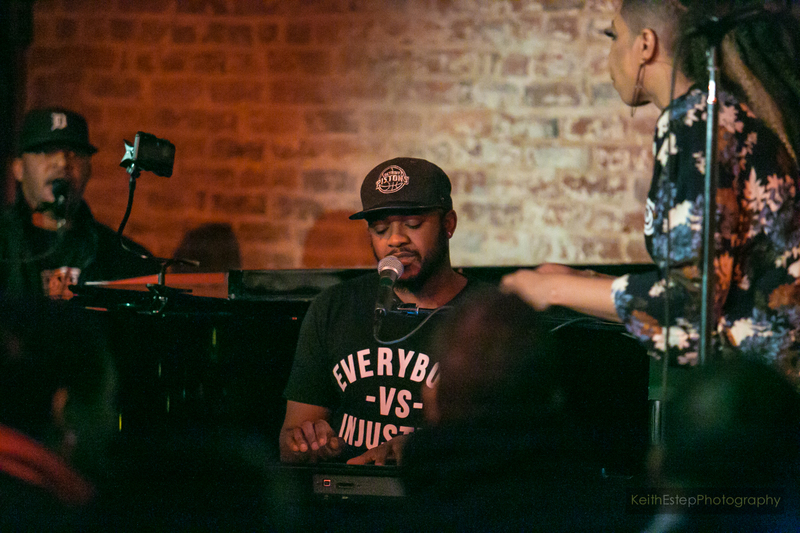 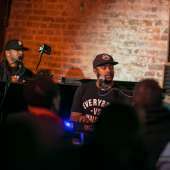 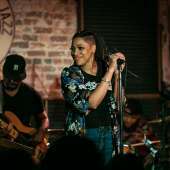 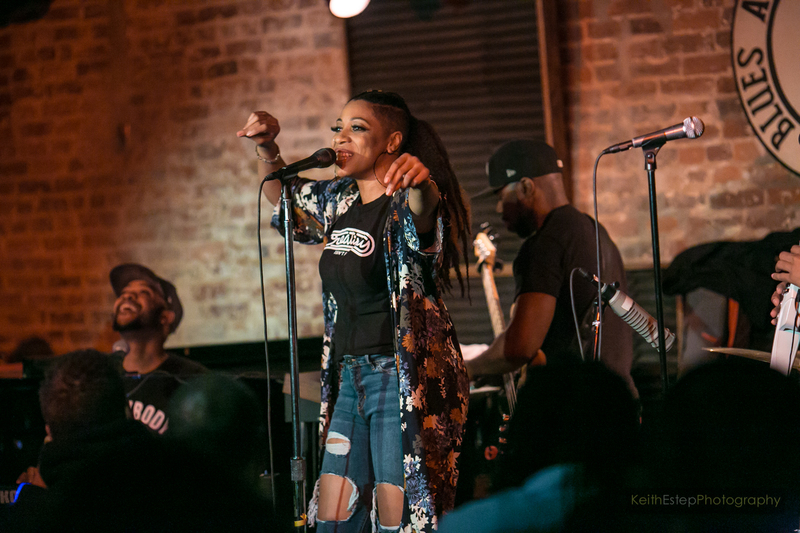 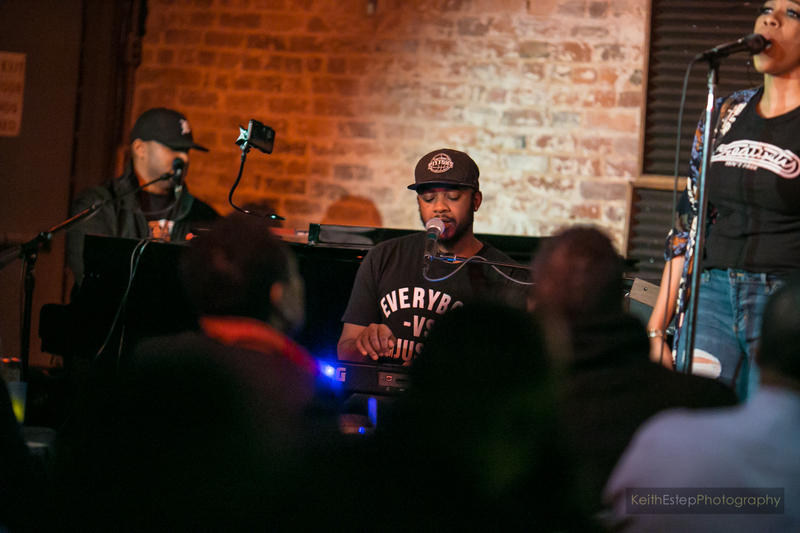 For their pair of live shows at Washington, D.C.'s Blues Alley on Wednesday, March 7th, they got the party started quickly from the first song and kept it going until the last. 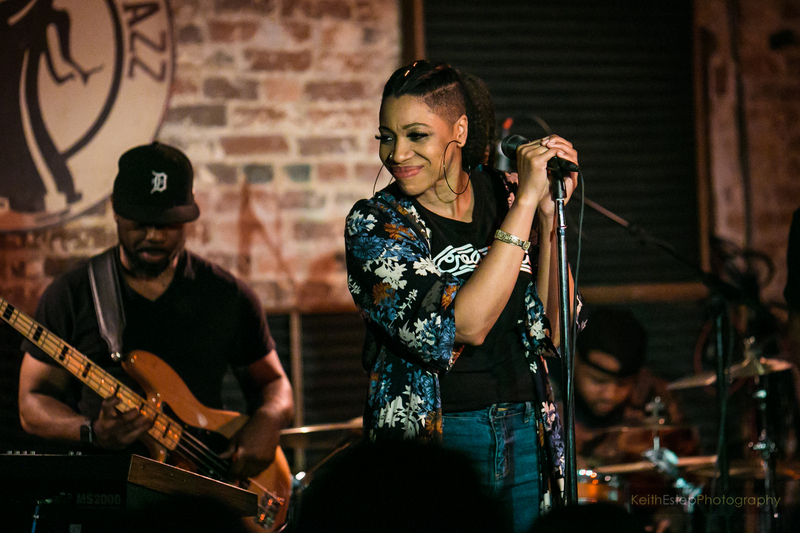 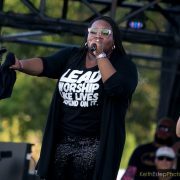 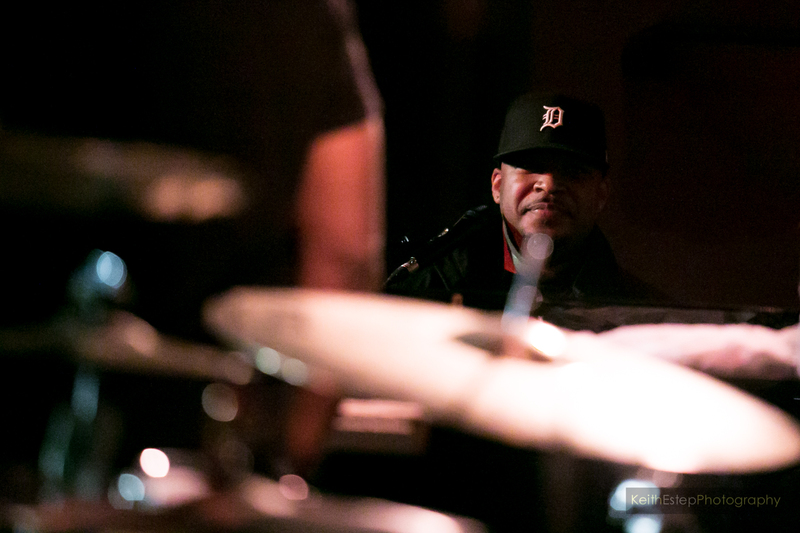 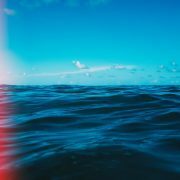 Backed by members of Detroit-based band Collective Peace, Zo! 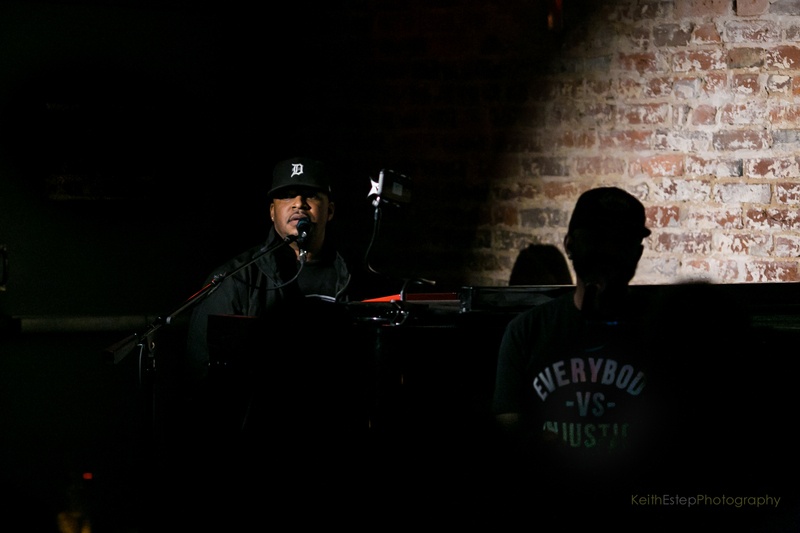 and Carmen kicked things off on an upbeat note with the song "Starlight" from his last album SkyBreak. 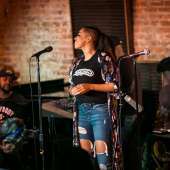 Carmen then segued into the lovely song "Camille Leon" from her last collection Stargazer before jumping back into more material from SkyBreak. 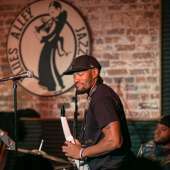 A succession of jams followed, including "Packing For Chicago" (complete with a hilarious Chicago house breakdown/tribute), "I Don't Mind," "SkyBreak" and "Wishing You Well." 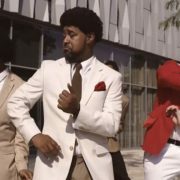 Zo! 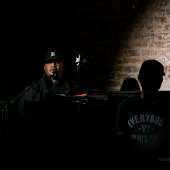 showed that he was a many of many talents by not only playing piano but rapping and singing, too. 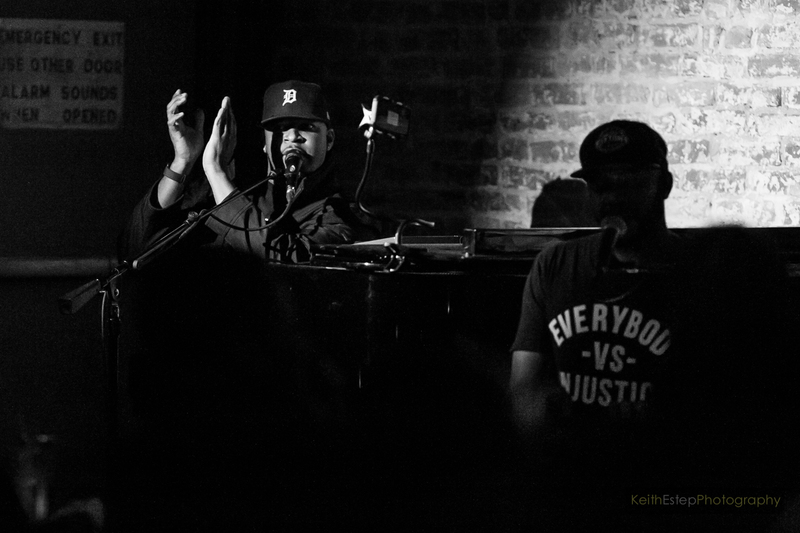 Everyone on stage kept the music flowing and crowd rolling with some throwback R&B covers of Troop's "All I Do" and New Edition's "Can You Stand The Rain" that were as comical as they were nostalgic. 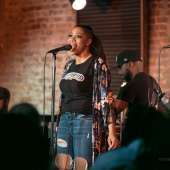 Later in the show, Carmen also threw it back to sing "It's Me," a stunning ballad from her 2011 release The Bitter Suite. 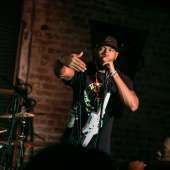 Zo! 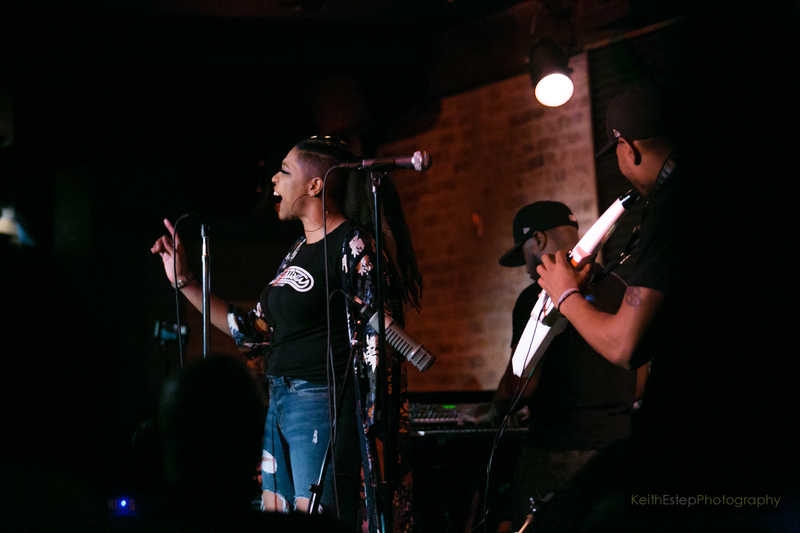 and co. kicked up the tempo several notches with a rousing pair of tracks before setting it off with "Flight Of The Blackbyrd" to end the concert and send happy concertgoers on their merry way. 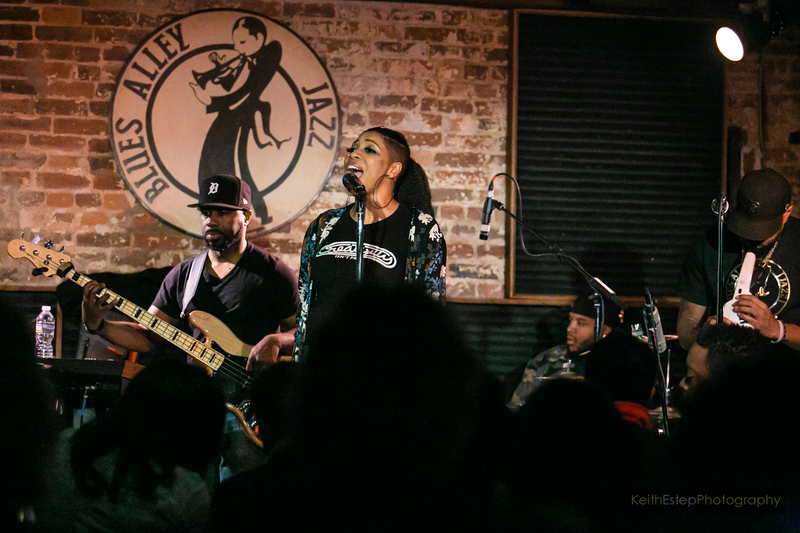 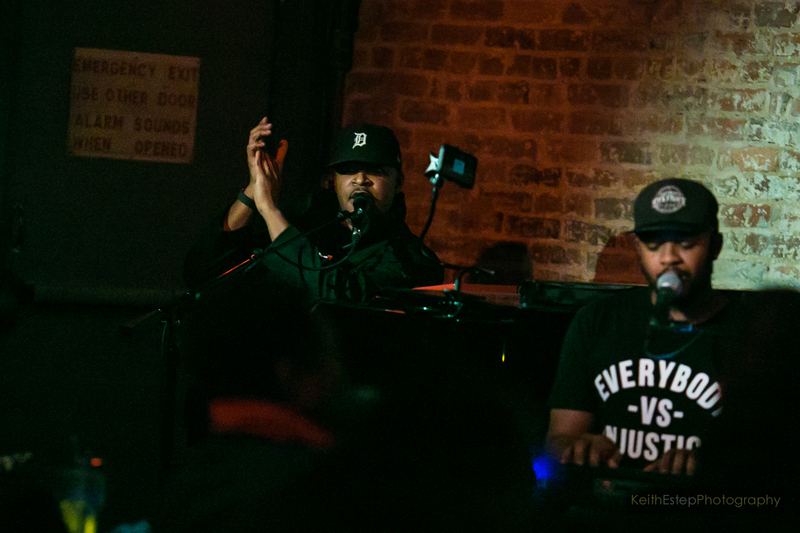 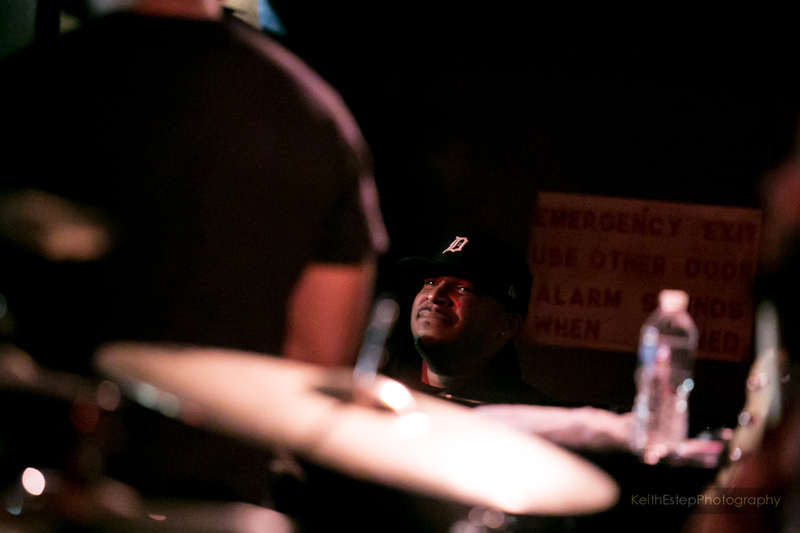 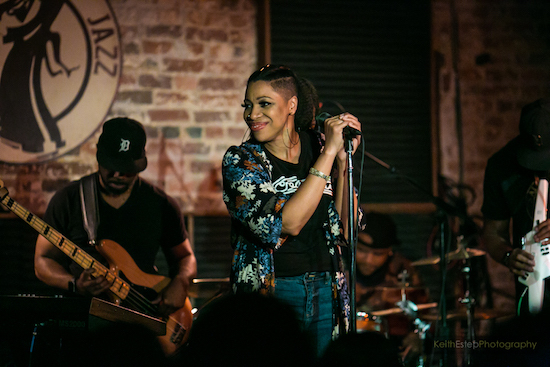 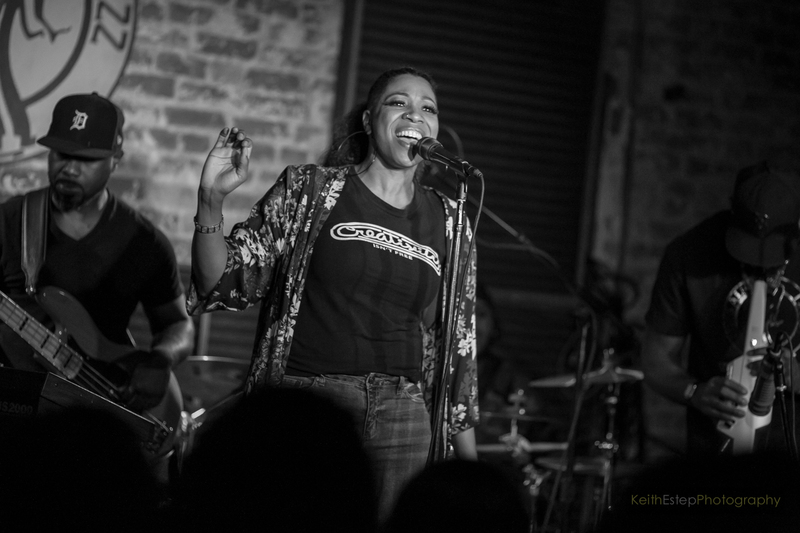 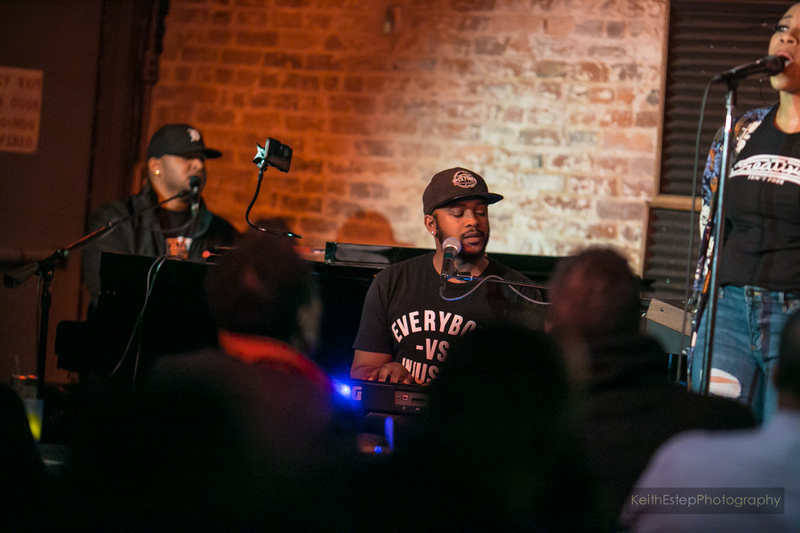 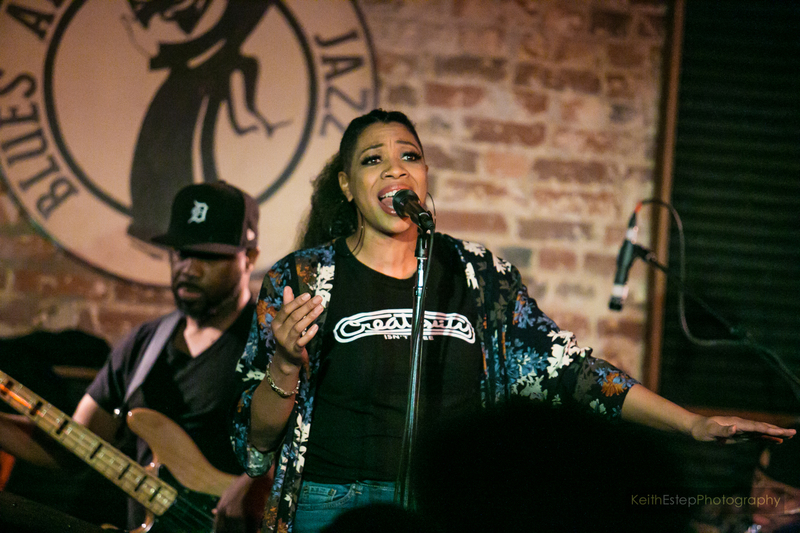 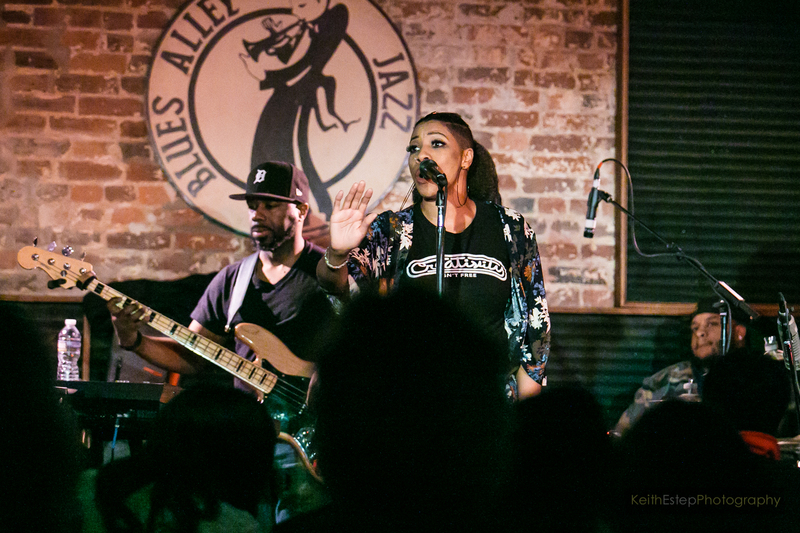 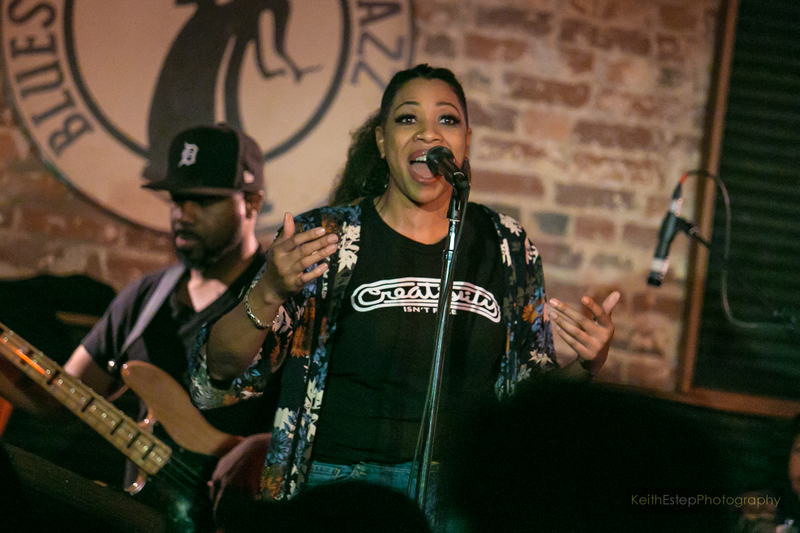 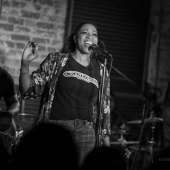 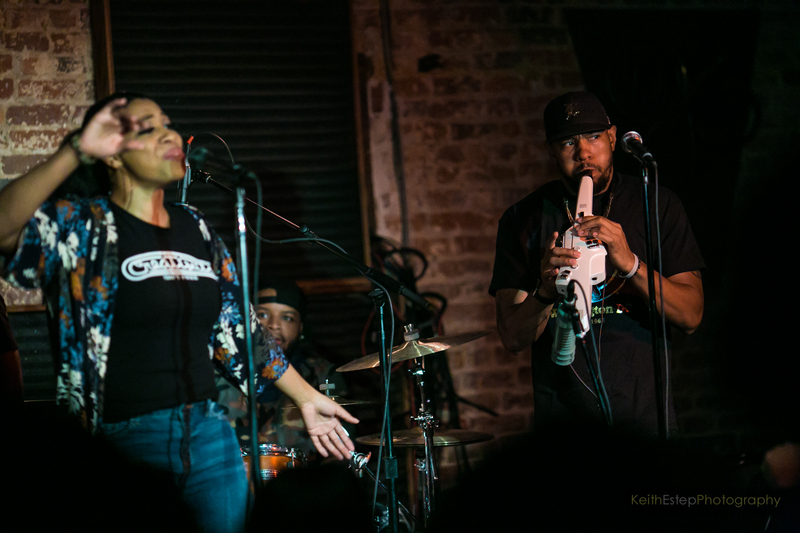 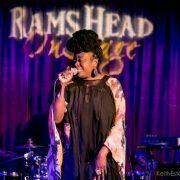 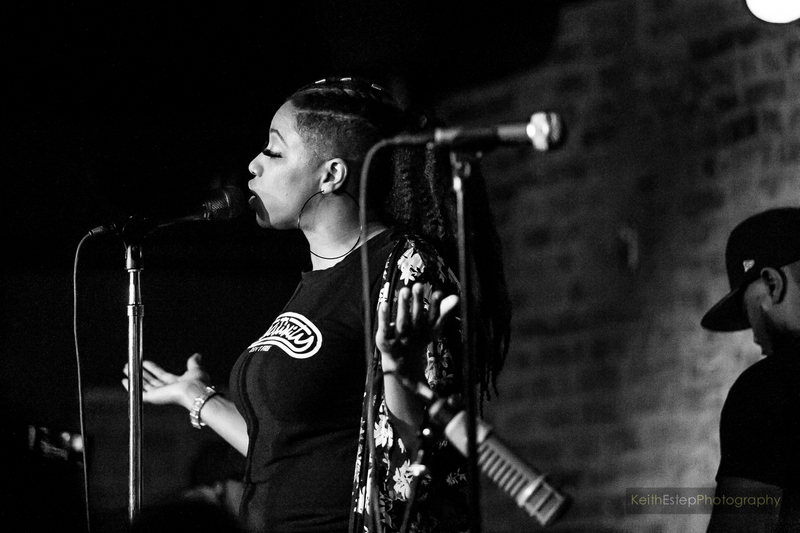 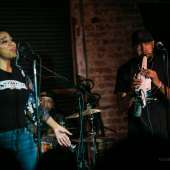 TAGS: blues alley, carmen rodgers, Keith Estep, Keith Estep Photography, zo!